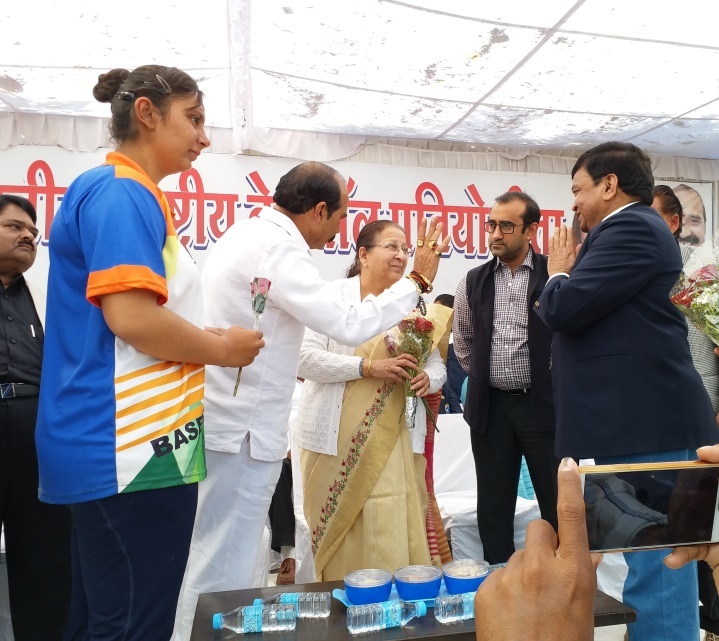 Recently the Amateur Baseball Federation of India (ABFI) conducted 33rd Senior National Baseball Championship (Men & Women) from 12 to 17 Jan. 2019 at Indore, M.P. State. 28th Junior National Baseball Championship (Boys & Girls) is scheduled from 20-24 March, 2019 at Karimnagar, Telangana State.